Casson Ferguson was born on May 29, 1891 in Alexandria, Louisiana, US. He was an American Actor, known for Drums of Fate (1923), Partners Three (1919), Jane Goes A' Wooing (1919), Casson Ferguson's first movie on record is from 1917. Casson Ferguson died on February 12, 1929 in Los Angeles, California, USA. 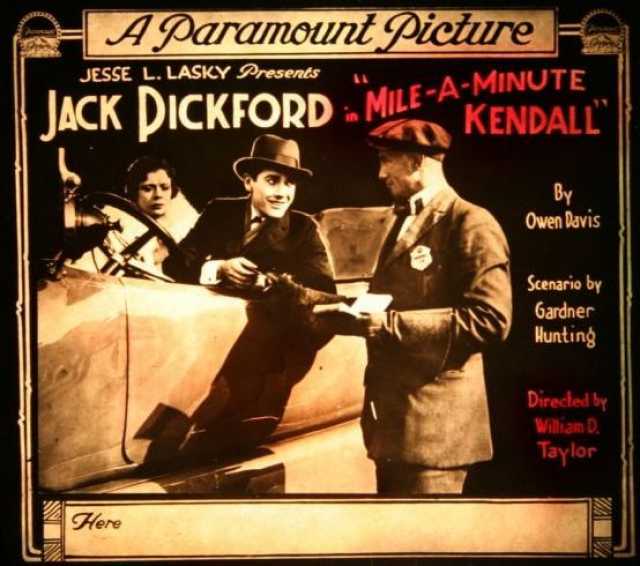 His last motion picture on file dates from 1923.